With so many intricacies to the car tax system, it can be a time-consuming job to work out what cars are cheap to tax, so we’ve done the hard work for you. The cost of car tax used to be relatively straightforward, but over the last few years the number of different rates has expanded and how it is calculated has changed considerably. Assuming you are about to buy a car, the amount you will pay depends on the age of the car. If you’re looking for a brand-new car, you’ll pay a rate depending on the vehicle’s CO2 emissions. This ranges from £0 for cars with zero emissions, all the way up to £2,070 for cars that emit over 255g/km, which is a lot of money. 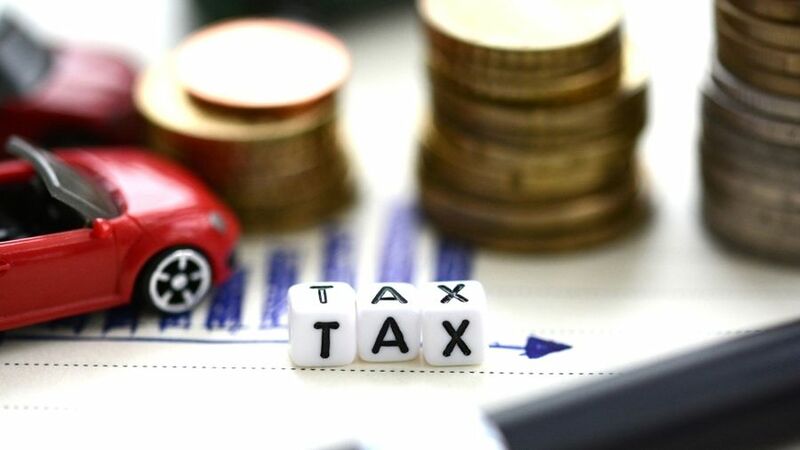 However, if you’re looking to buy a used car, or a car that was registered between 1 March 2001 and 31 March 2017, the tax is calculated solely on vehicle emissions. Petrol and diesel cars pay anything from £0 for up 100g/km, to £555 for over 255g/km, whereas alternatively-fuelled cars pay between £0 and £545. You can find specific rates for your car here. It’s all a bit complicated, but if money is really important to you, and you’re looking for a car that’s cheap to tax, you could try one of these options. Most versions of the Up are under the crucial 100g/km barrier, and if you buy new you have to pay a first year rate of £125 plus the flat £140. However, buy an Up registered on or before 31 March 2017 and it qualifies under the old rules, costing you the grand total of nothing. 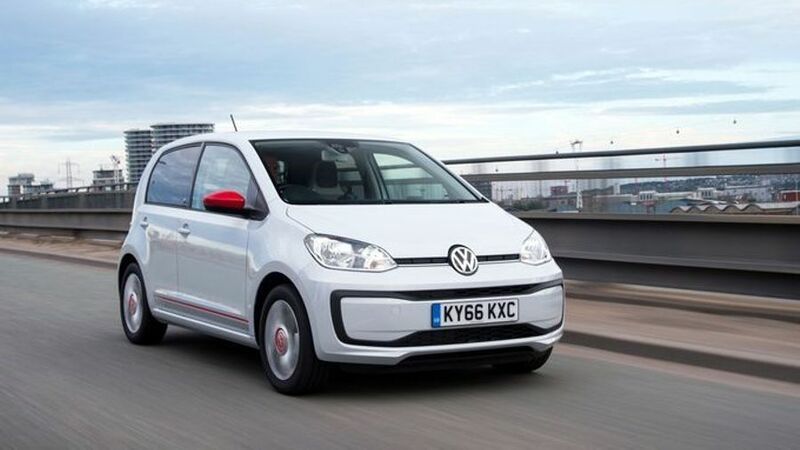 Add in the fact that the Up is a fantastic city car with typical Volkswagen quality and you can feel smug while you save. 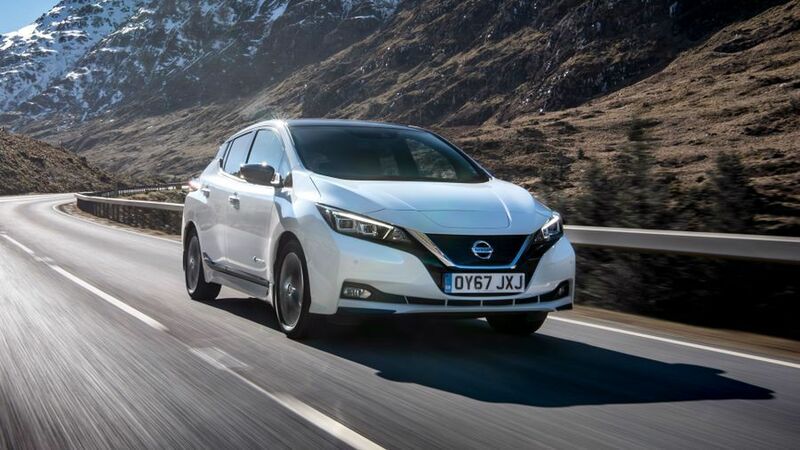 Whichever version of the Nissan Leaf you buy – the latest second-generation version or the 24kWh or 30kWh versions of the first generation – you get a car that attracts zero car tax on account of zero emissions. It’s still the best-selling pure electric car to date, so if you’re buying used, that means plenty of choice. You need to do some homework to see if the predicted range will fit into your lifestyle, but it promises very low running costs. 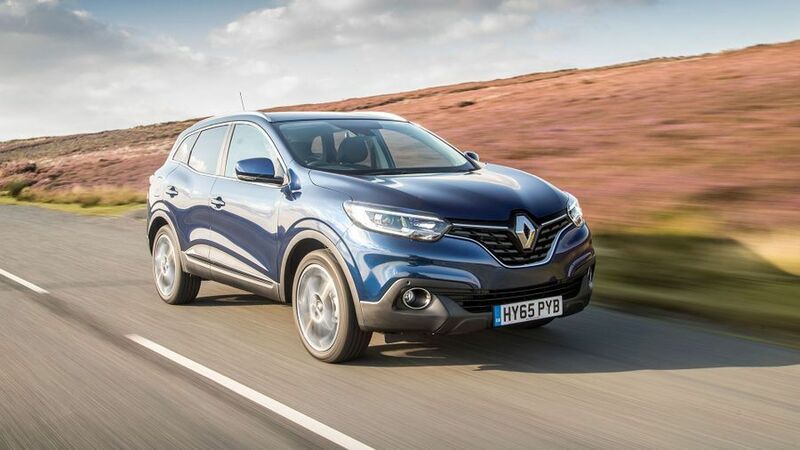 The Renault Kadjar is a comfortable and capable small SUV, and like its Qashqai cousin it is available with the frugal 1.5-litre dCi diesel engine, which means emissions squeaking into the lowest tax band at 99g/km if it was registered before 31 March 2017. Check the specification of the car carefully, as top-spec models have larger wheels which push it over the 100g/km mark. 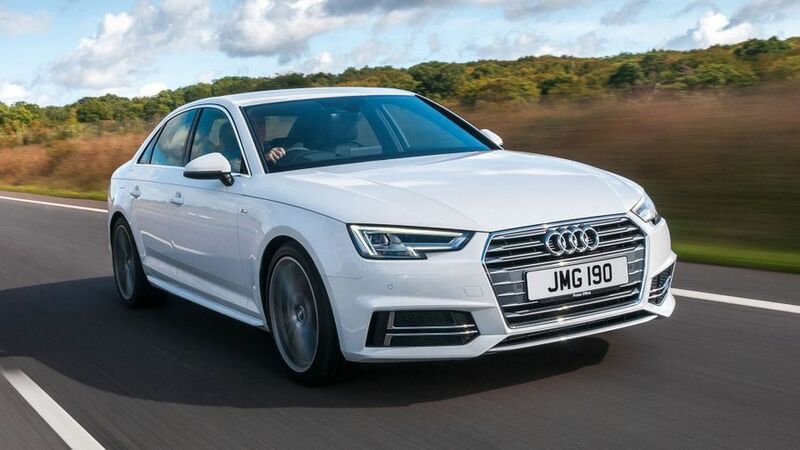 In saloon Ultra form, Audi's excellent A4 2.0 TDI provides useful performance from its 150 horsepower diesel engine, but manages the magic 99g/km of CO2, which means no car tax for vehicles registered before 31 March 2017. Not that any other aspect of the A4 feels inexpensive, with its superb refinement and high-quality cabin. 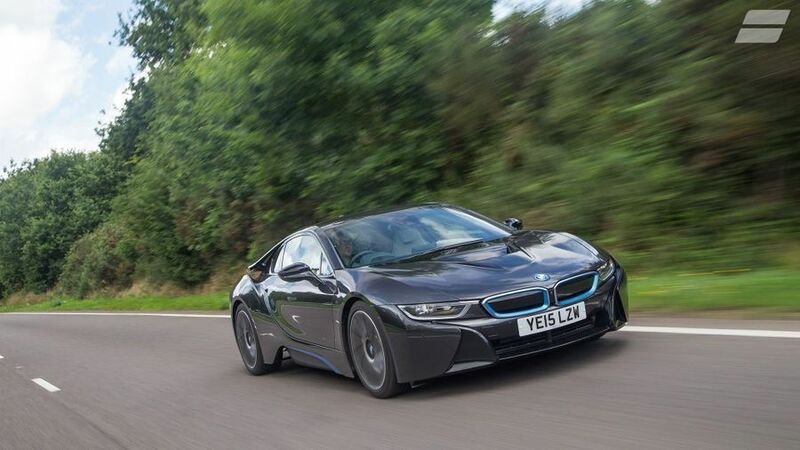 It’s an extreme example perhaps, but thanks to the BMW i8’s hybrid powertrain, it has official CO2 emissions of 49g/km, so you can have your sports car cake and eat it. Buy one registered from 1 April 2017 and you’ll pay £440 a year until it its sixth birthday, but anything before that date will attract zero road tax. It might still be expensive to buy, but it will be cheap to tax.